What will happen when Ronda Rousey, Becky Lynch, and Charlotte Flair collide? 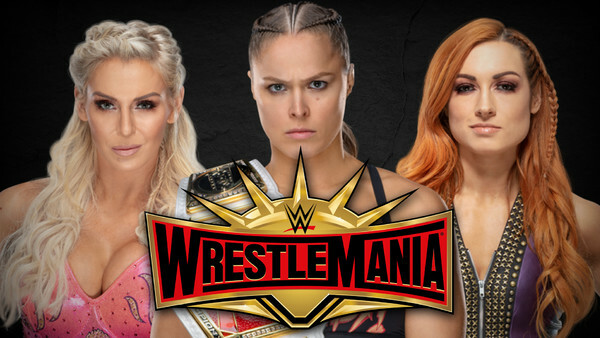 A huge Raw Women's Championship Triple Threat pitting champion Ronda Rousey against Charlotte Flair and Becky Lynch is expected to headline WrestleMania 35, with Lynch facing Flair for the right to join the existing one-on-one bout at this weekend's Fastlane 2019 pay-per-view. 'The Man' has been the fans' preferred victor in that bout from the moment it was first rumoured, though her triumph is far from guaranteed, according to Dave Meltzer in this week's Wrestling Observer Newsletter. Per Meltzer, what happens in that bout hinges on Rousey's future with the company. Her final decision will determine the match's outcome, and while he reported that her last night with the company is currently scheduled to be the Raw after 'Mania, this may change. 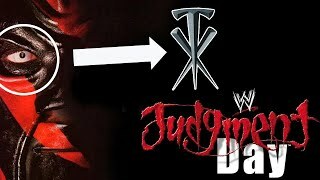 The writeup also notes that the reason there has been so many twists and changes in the ongoing storyline is that WWE are trying to set up future feuds for Lynch. One would assume that this could involve a Rousey singles match somewhere down the line, but this obviously depends on Ronda's future.